HOUSTON (KTRK) -- Homicide investigators are asking for the public's help in identifying a suspect wanted in the murder of a good Samaritan in east Harris County last month. At around 6am on September 12, investigators say Mark Anthony Horton, 49, was fatally shot in the 700 block of Frankie while he was trying to help a woman who was being robbed. 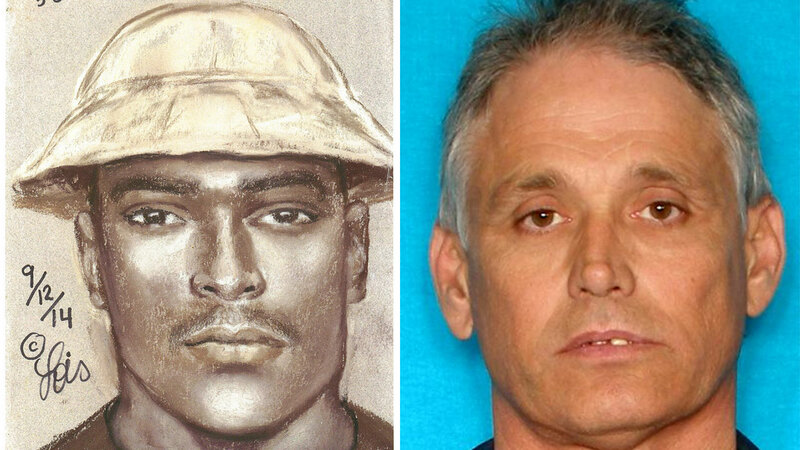 The suspect is described as a short, stocky, black male in his early thirties, wearing a fisherman style hat. He was driving a white Impala. Anyone with information on the suspect's identity and/or location is asked to contact Crime Stoppers at 713-222-TIPS (8477). Crime Stoppers will pay up to $5,000 for any information that leads to the filing of felony charges or arrest of wanted fugitives. All tipsters remain anonymous.